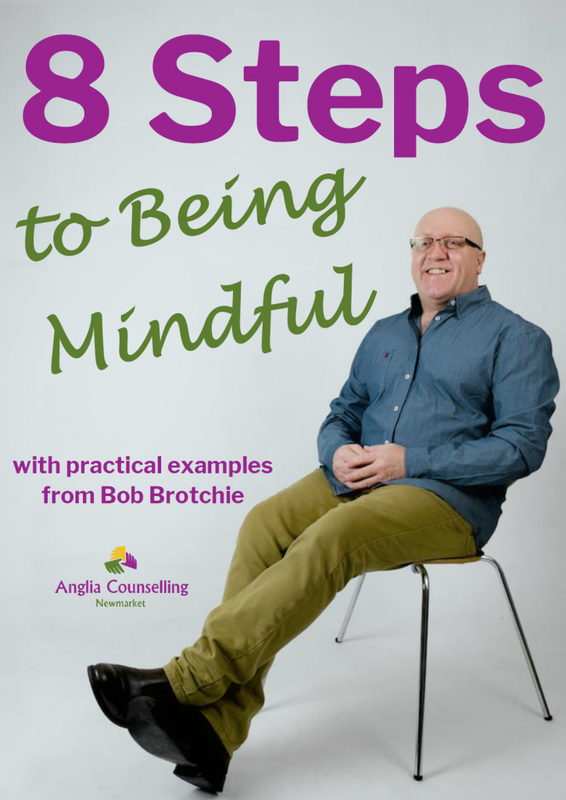 mindfulness Archives - Anglia Counselling Ltd.
Another wonderful piece from our resident guest writer, Tim, sharing some family history and touching on how being mindful has played a part when encountering and revisiting events. Sit back, read and enjoy. The names, you know, they can hurt me, hurt you. And that hurt is harder to heal than a broken bone. As you know by now, body language and communication is a topic that I find intriguing. It’s an area that I am much aware of especially when working with my clients. So, this infographic illustrating non-verbal communication and how we can improve it, is of great interest to me. It’s probably fair to say 2017 was another turbulent year for humanity! Driven by their own sense of inadequacy, copycat terror was once again evident as individuals and groups tried to force those of democracy and of opposing views to cow down to the radical and extreme (non) faiths and ‘beliefs. The subject of narcissism regularly emerges when discussing abuse, childhood emotional neglect (CEN) and negative relationships both domestically and outside the home. I find it also emerges in casual conversations I have with others – and many are not aware of the term ‘narcissism’ and how it relates to them personally. In today’s uncertain world we often find ourselves off-kilter, emotionally. 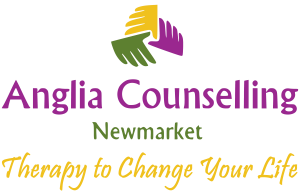 We may recognise these times by way of our increased judgemental (negative) thoughts, our feelings (anger, anxiety), and our behaviours, (rage, intolerance, substance abuse, and more).